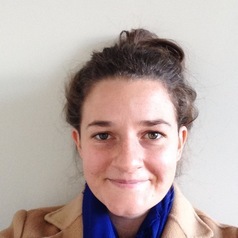 Frances is a Research Fellow on the 'What is Governed in Cities' ESRC funded project at the Bartlett School of Planning, London. She currently researches the governance of residential property investment, focusing on London. Her previous research was a comparative project which analysed the role of real estate developers in Johannesburg and London.